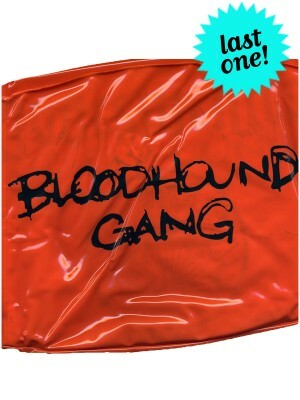 Never inflated (new) promotional beachball, featuring Bloodhound Gang logo on one side, Jagermeister logo on the other. Found in band's warehouse, last one available! ..
Uninflated / new promotional beachball from Jagermeister. 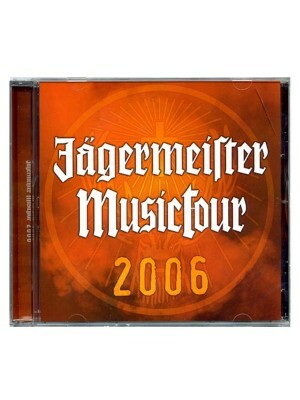 Features "Bloodhound Gang" on one side, "Fueled by Jagermeister" on the other. Found in band's warehouse, last one available! 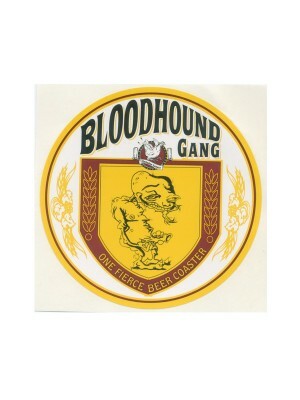 ..
Rare promotional sticker circa "One Fierce Beer Coaster." Paper sticker,measures approximately 6.25" x 4". .. 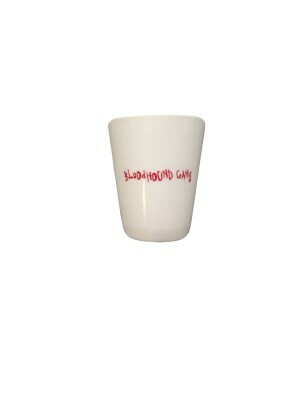 Plastic shotglass with Bloodhound Gang logo on one side, Jagermeister's on the other. .. Promotional CD singles from Columbia / Underdog, found in the band's storage unit. Small hole punched in back CD insert (next to the barcode). Tracklisting: Mama Say (Original Mess) Mama Say (Hip Hop Mix) Mama Say (Devil's Food Cake Mix) M.. 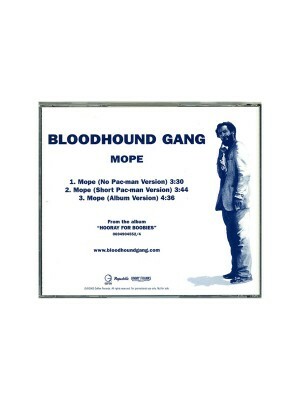 Promotional single produced by Geffen for "Mope." .. Cassette version of the pre-Geffen release of "One Fierce Beer Coaster." Sealed stock found in the Bloodhound Gang storage unit, these include "Yellow Fever." note: most cases are cracked, but cassette and inserts all appear to be in.. Sticker printed for the promotion of "One Fierce Beer Coaster." Found in the band's warehouse, but in very good condition. Measures approximately 5" in diameter. 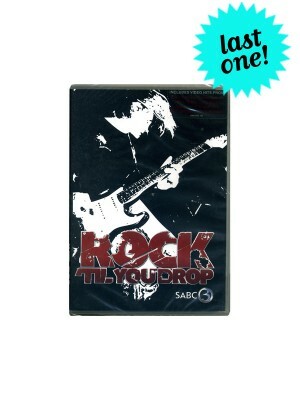 ..
DVD featuring videos from the Bloodhound Gang ("The Bad Touch"), Placebo, Rammstein, Rob Zombie, and others. 25 total tracks. 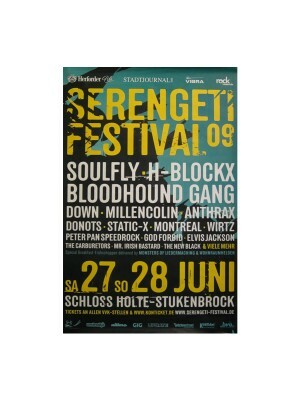 ..
Festival poster from 2009 Serengeti Festival, measures approximately 24"x32". IMPORTANT: Large posters (like this one) must be ordered separately from all other items (except other large posters), as they ship rolled, in a tube. 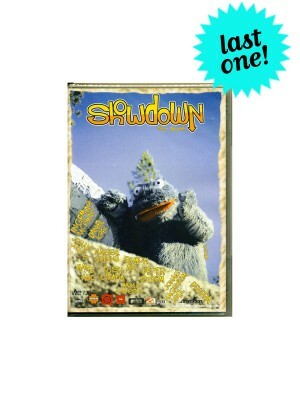 Do..
DVD featuring snowboarding, snowmobiles, and motorcross (according to the packaging). 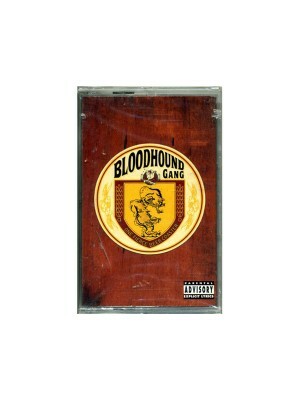 Features a Bloodhound Gang track as part of the soundtrack. ..
Rare promotional item from the Russian release of "One Fierce Beer Coaster." 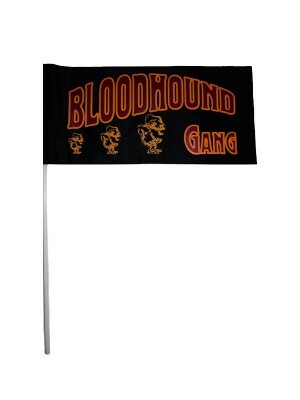 Flag measures approximately 12"x6"; plastic handle / pole measures approximately 15" overall length. .. 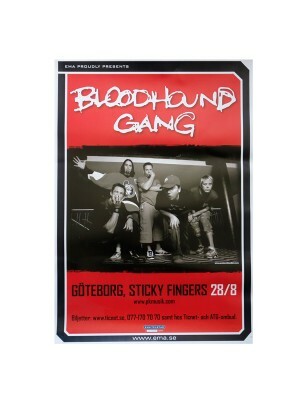 IMPORTANT: Large posters (like this one) must be ordered separately from all other items (except other large posters), as they ship rolled, in a tube. 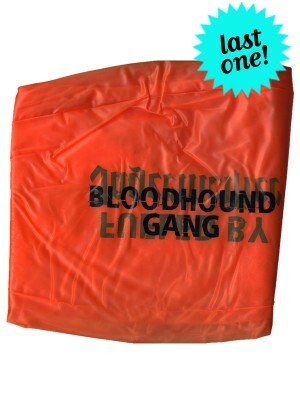 Do not combine posters with t-shirts, vinyl, CDs, or anything else, or it..
T-Shirt from Szene Openair 2006, featuring Bloodhound Gang, Kosheen, In Extremo and others. 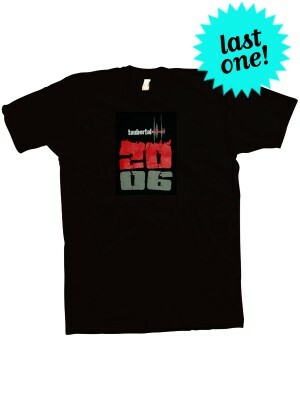 Only 1 available, size M. ..
T-Shirt from the 2006 Taubertal Festival, featuring Bloodhound Gang, Turbonegro, Millencolin and others. Only one available, size L. ..